Established in 2002, JJN Building Services Ltd is a two-family owned and run business carrying out all kinds of internal and external property improvements in Derbyshire and the surrounding area. An extensive list of loyal customers has been built up since then including several special needs establishments. You can be confident with JJN Building Services Ltd.
All of our work is fully insured and guaranteed no matter how big or small and health and safety guidelines are followed as a matter of course. 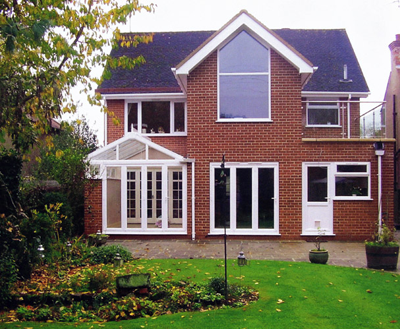 We naturally have many such references and the majority of our work comes from existing clients and their referrals.